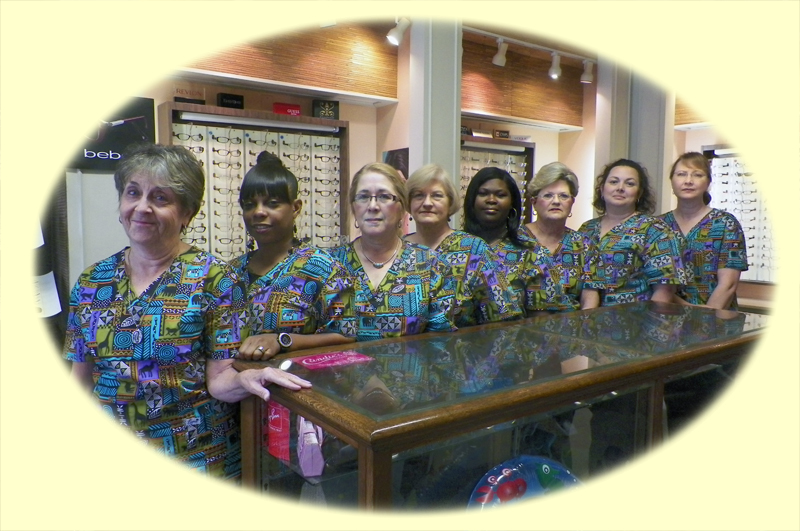 Established in 1950, by Dr. Paul Doherty, O. D. Doherty Vision Clinic has served the Natchez area for over 60 years. We offer Comprehensive Eye Exams, treatment of eye disease and a full service Optical Shop. Dr. Shawn and Dr. Patrick Doherty carry on a family tradition. Dr. Paul's father, also named Patrick, was an Optometrist in Canton, Mississippi starting back in 1920. Dr. Paul's uncle, brother, brother-in-law, and nephew were all Optometrists.